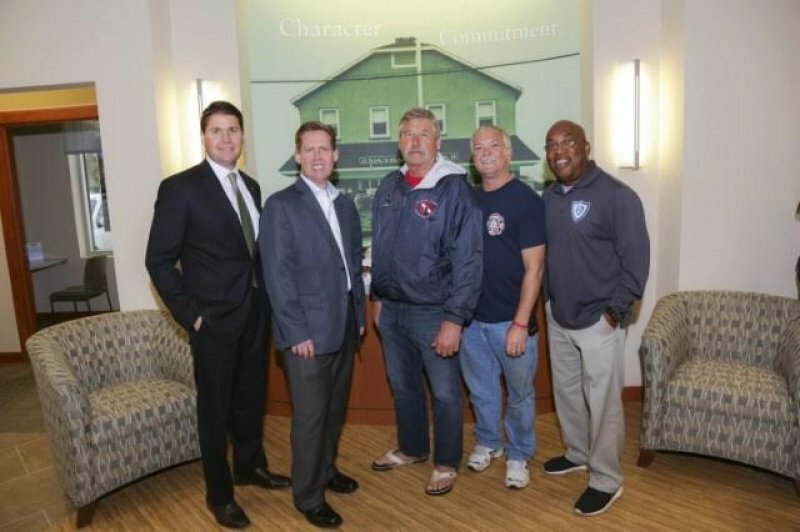 Southard Fire Dept Welcomes Investors Bank! 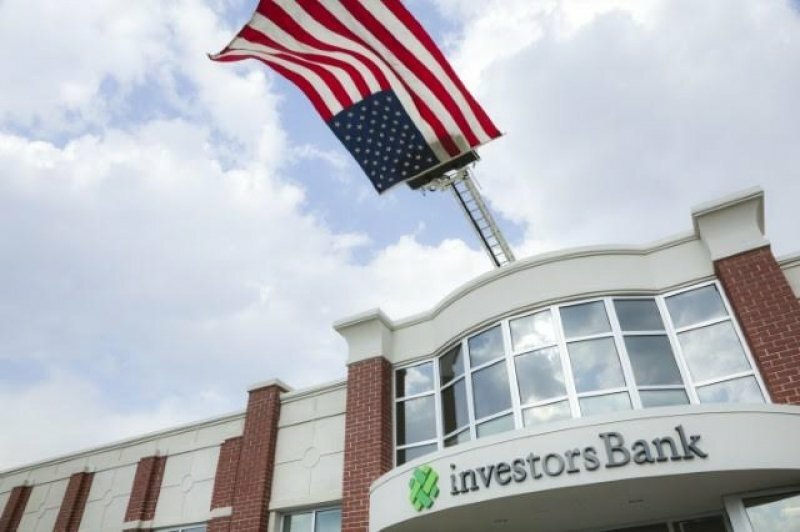 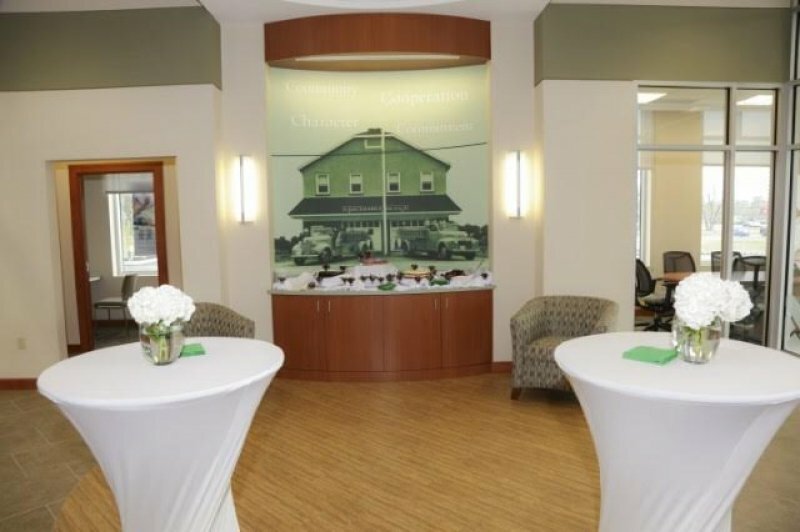 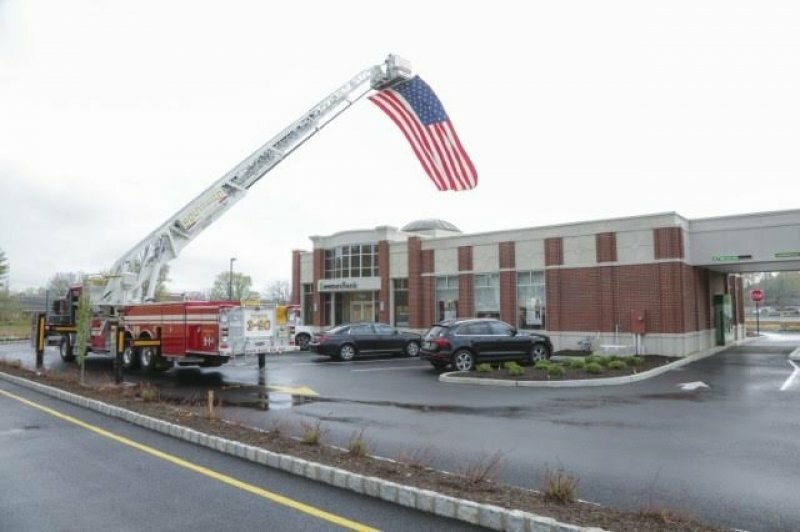 The Southard Fire Dept was asked to participate in the grand opening of the brand new Investors Bank at the corner of Route 9 and Salem Hill Road. 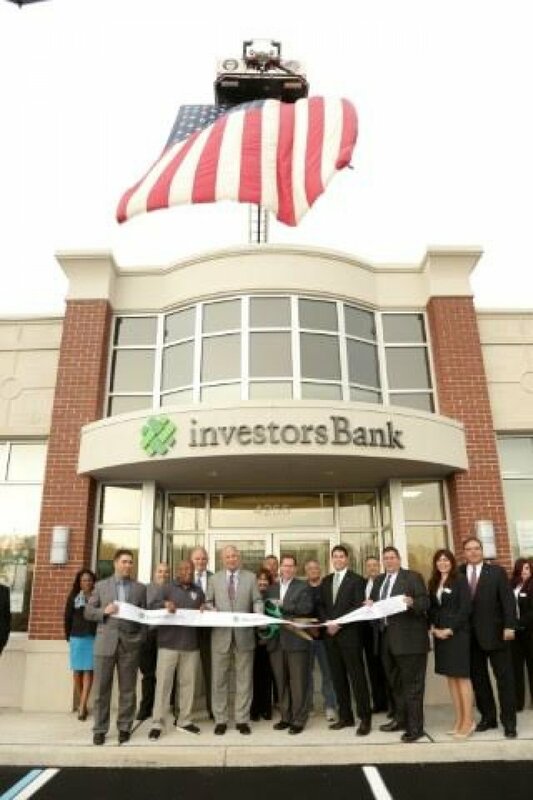 During the gran opening, dignitaries from Howell Twp came to welcome them to the neighborhood.